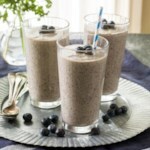 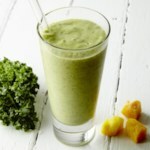 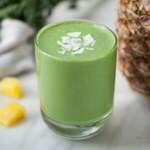 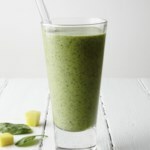 This green smoothie recipe is sweetened only with fruit and gets an extra dose of healthy omega-3s from flaxseeds. 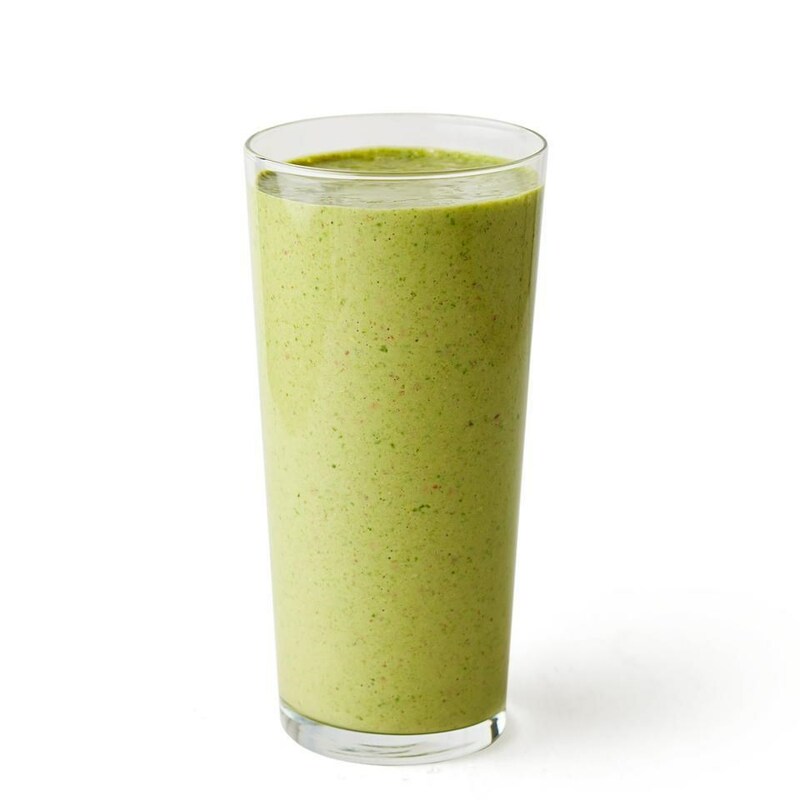 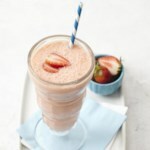 Puree banana, spinach, yogurt, milk, strawberries and flaxseeds in a blender until smooth. 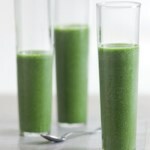 Loved this breakfast drink cause it provided the protein I was aiming at today, and didn't require any sugary additives to sweeten it up.